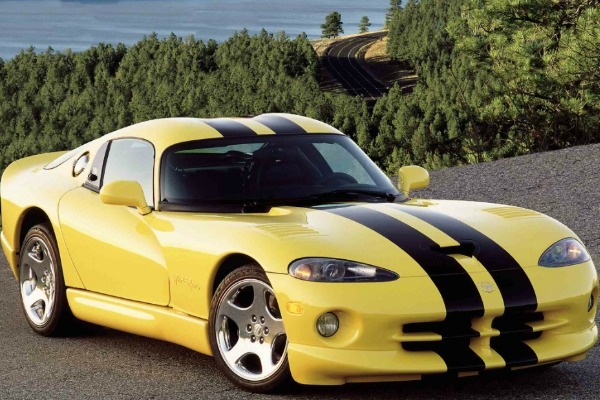 It came back to everyone’s favorite highwayman and supercar old school. 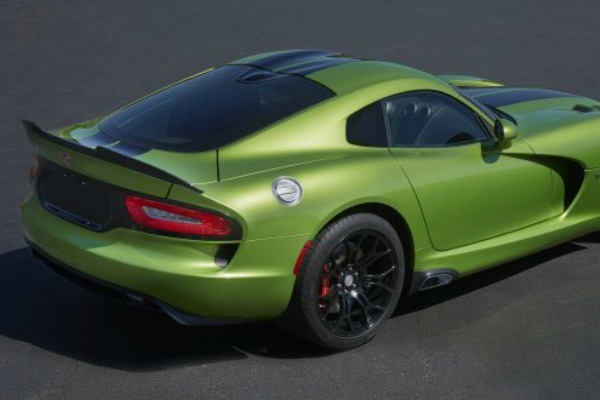 Well, in some way, because it is a special edition of the model Viper. 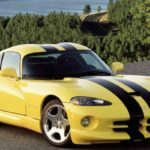 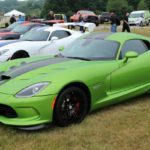 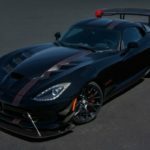 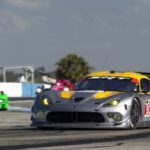 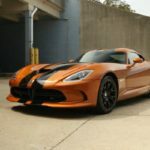 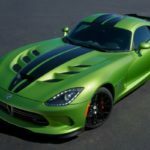 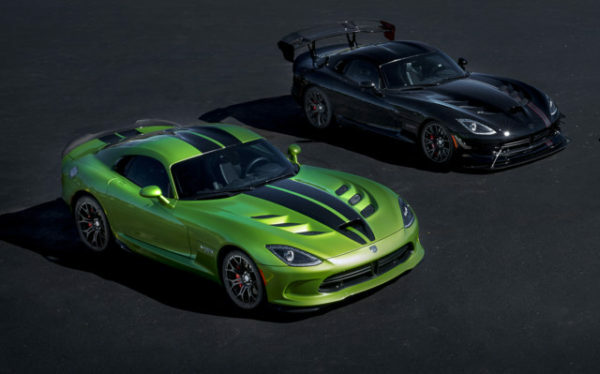 In order to mark its 25th birthday and the last year of its production in 2017, Dodge has released five different and very special edition of its famous models Viper, from which all cars sold in just a few days after launch. 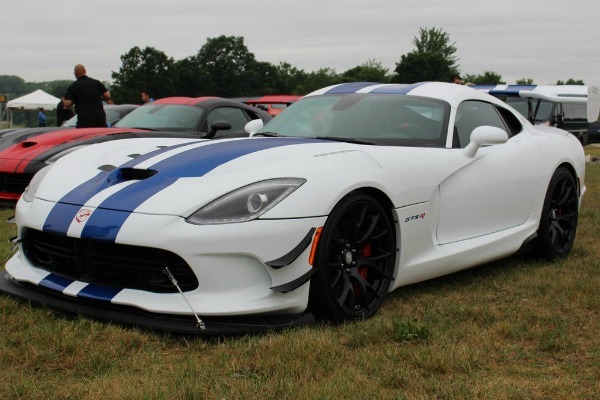 – 1:28 Edition ACR (American Club Racer) has certainly won with the mile difference, because of its 28 planned copies sold in the incredible period of 40 minutes. 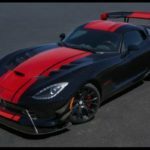 The car in the constant red and black finish, is a commemoration of the insane race lap time of 1: 28.65, which is set last year at Laguna Seca and where for 1.24 seconds beat the previous record, which is held by Porsche 918. 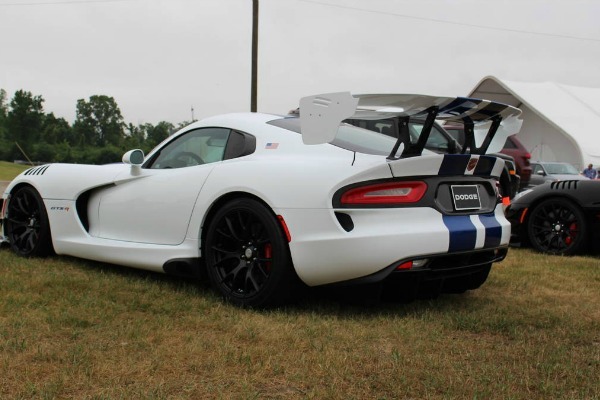 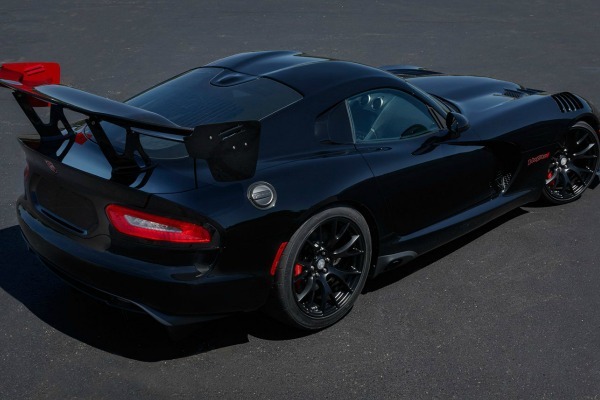 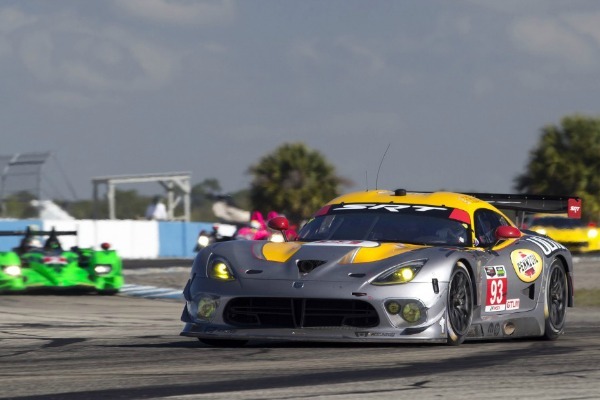 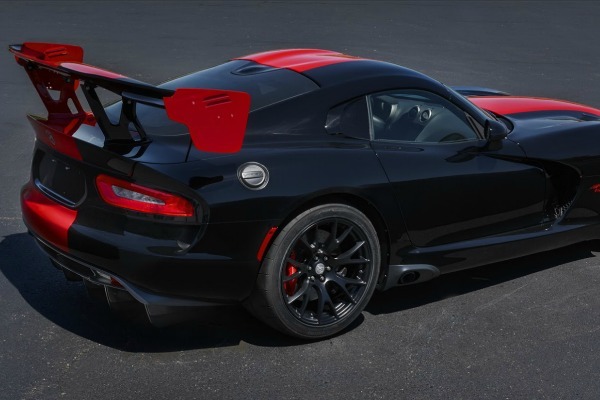 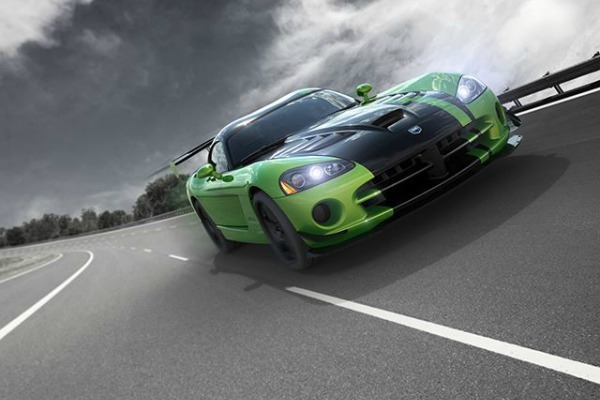 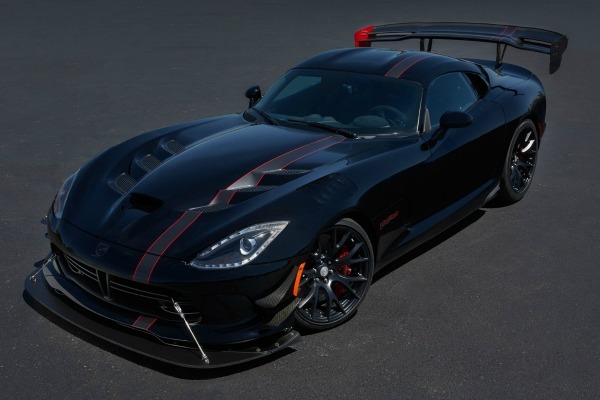 – Viper ACR also holds record in the 13 other racetracks, making it the fastest model Viper, of legal street series. 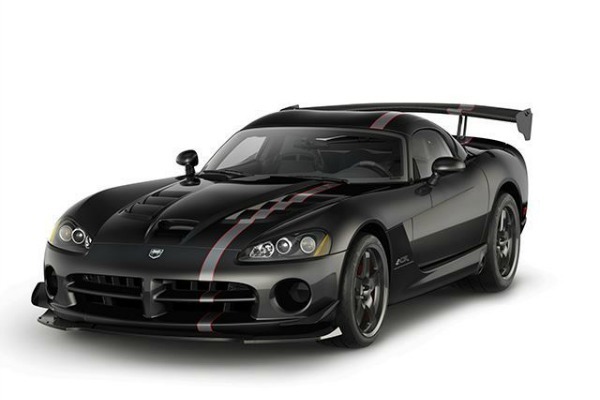 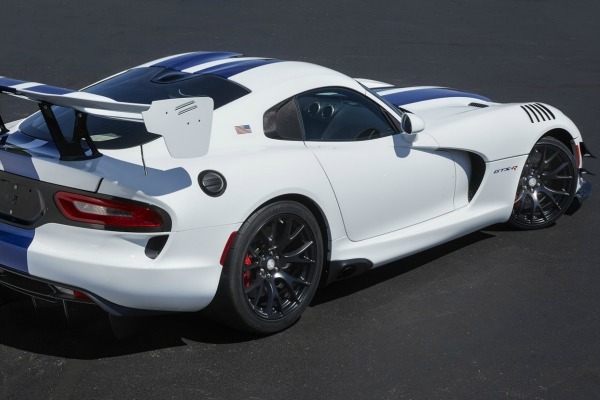 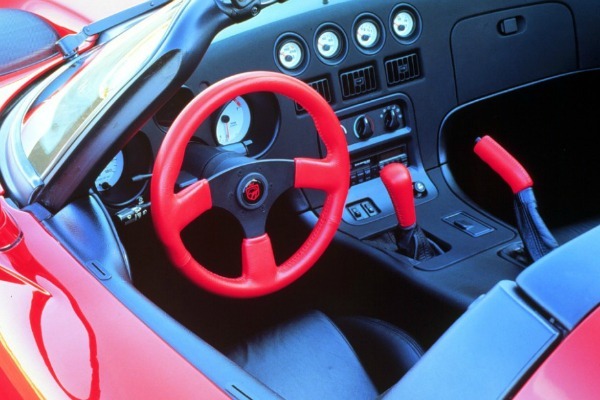 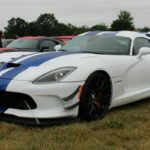 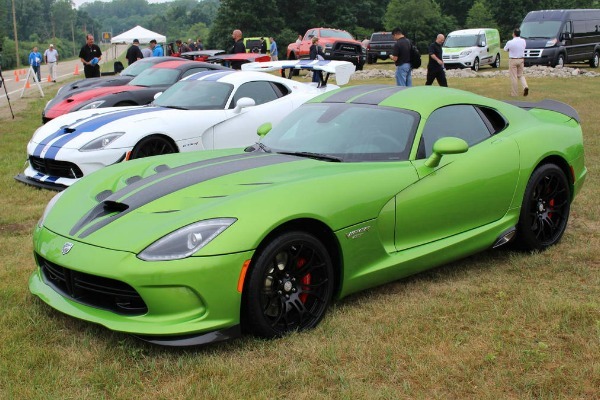 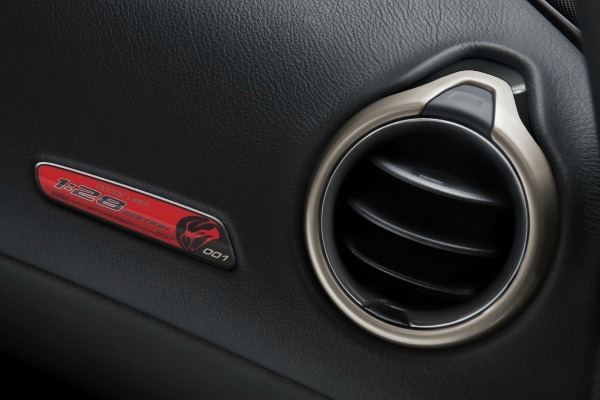 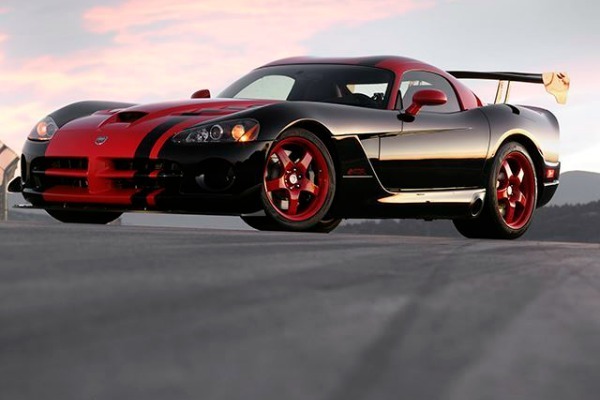 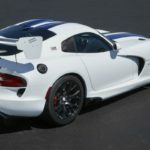 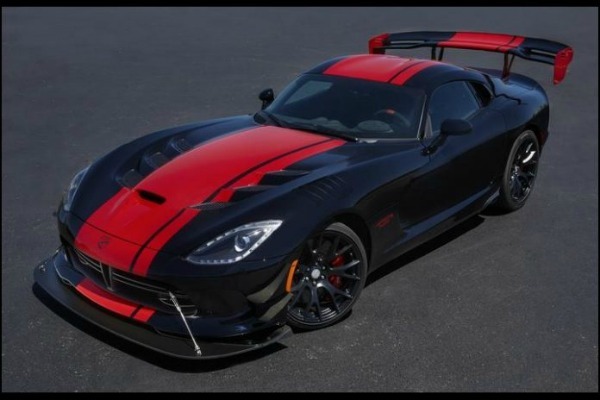 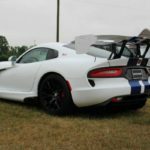 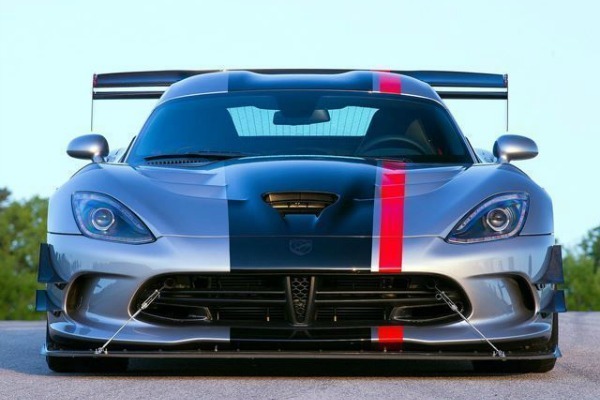 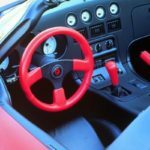 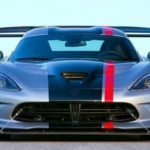 – GTS-R Commemorative Edition ACRS, with the iconic white exterior and two racing stripes went for two, and 22 copies of the Dodge Viper Dealer edition in five days. 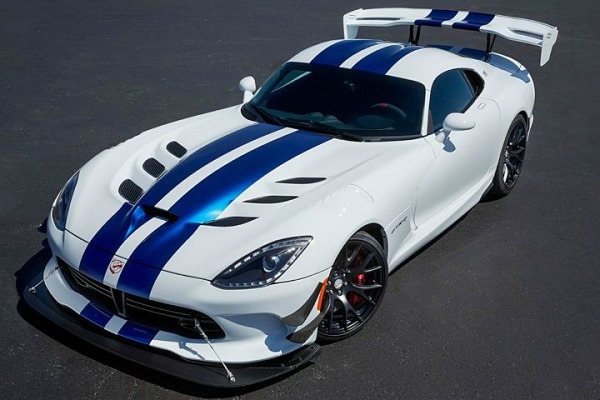 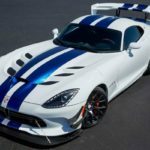 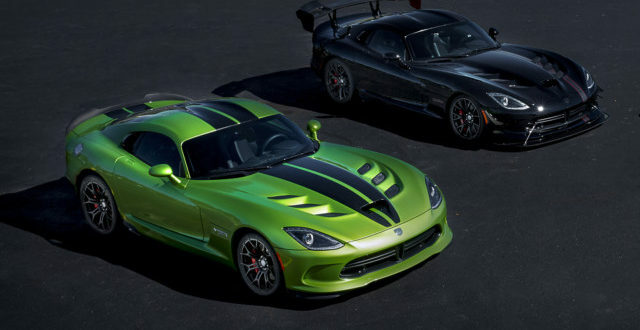 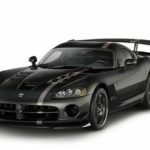 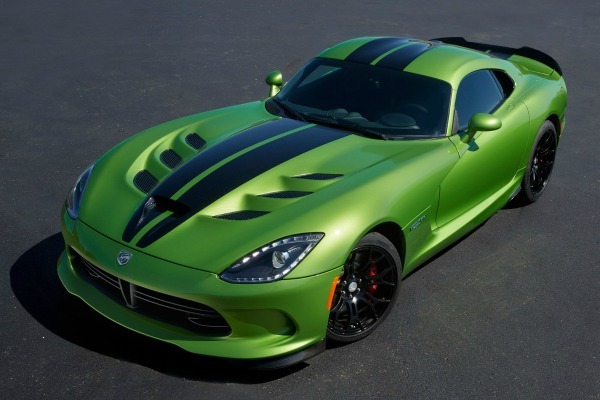 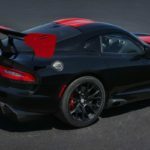 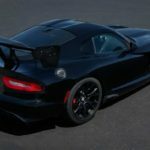 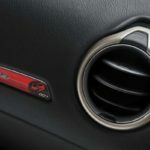 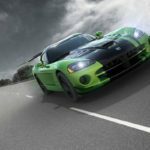 For all the people who did not manage to buy one of the many models of these series, the company Dodge announced that it will launch another special edition called the Dodge Viper ACR Snakeskin, inspired by the original version Snakeskin American Club Racer, formed in 2010. 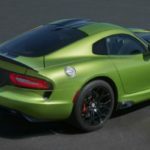 There, will of course be plenty of motives of snake skin, while the cars have a bright green outdoors, like a snake liners, with racing stripes in patterns similar to those on a snake skin.